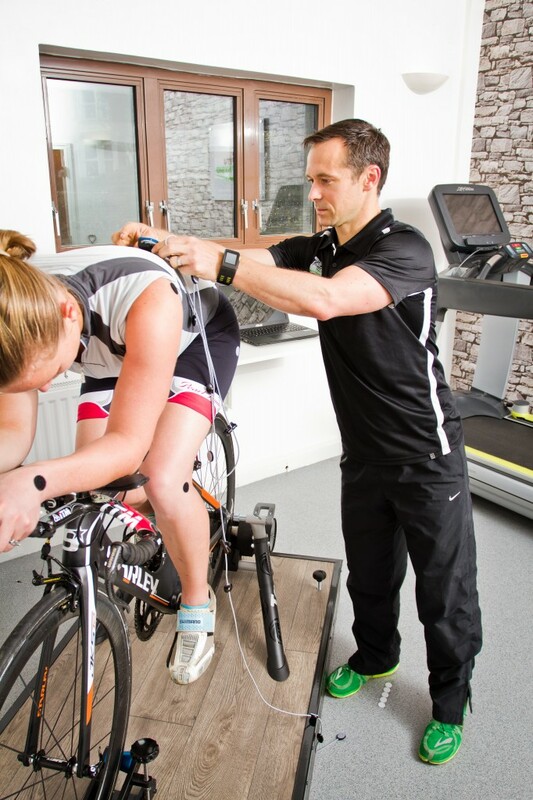 A bike fit can take a number of different forms but essentially, it’s getting you to feel comfortable on the bike to try and prevent or treat injury or improve performance through optimal power output or aerodynamic positioning. 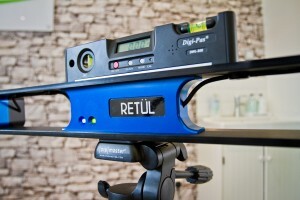 At Fit4-Physio Sheffield, we use a 3D motion capture system from Retül (see below) to generate data. Based on this data and our verbal and physical assessment of the rider, we make changes (if required) to your bike set up. 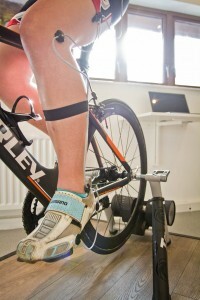 Why should I use Fit4-Physio for my bike fit? Our bike fits are performed by Richard Follett who is joint owner of F4P, an experienced sports physiotherapist and certified Retül bike fitter. We believe a physiotherapist is best placed to perform bike fits as we have the anatomical and biomechanical knowledge and the skills to analyse movement as that’s what we do all day everyday. Richard has worked part time in elite sport for the EIS for the past 5 years and more recently with the British Triathlon Team. He’s also a keen cyclist and races triathlon himself. So, he knows his way around a bike and has an in depth knowledge of triathlon and cycling. Anyone can read a graph or look at some joint angles but what sets us apart is having a Physiotherapist interpret the 3D data and combining this with the information gained from your interview and physical assessment. British Cycling, who also use the Retul system also have their physiotherapists performing bike fits on the BC programme athletes. Why should I use the Retül System? Using state of the art 3D motion capture technology, the Retül bike fitting system records a rider’s position while he or she is in motion giving us real-time data. This creates the most realistic picture of the rider’s actual pedal strokes and body positions when out on the road and trails. Riding a bike is different to sitting on a bike, and capturing data dynamically presents a clearer and more accurate picture of a rider’s movements. The Retul system is used by pro teams such as Team Sky, Orica Green-Edge, Quick-Step and Dimension Data to name a few and is considered to be the industry gold standard in fitting systems. Why use a 3D motion capture system? Bike fit data collected in a traditional two-dimensional plane is limited and inaccurate because the fitter has to isolate a single view at a time. In order to see how all of the applicable movements of the body are working together, the frontal and sagittal planes of a rider should be viewed as interdependent reference points. Retül’s motion sensors simultaneously gather data on multiple angles of the rider in three dimensions so a fitter can not only see measurements such as knee and hip angles, but also lateral knee tracking and hip lateral travel. 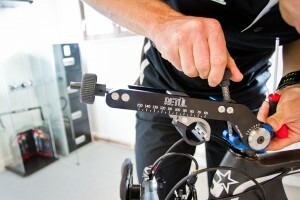 How Accurate is the Retul system? Slight inaccuracies (the difference of millimeters) can drastically change a rider’s position on the bike. The Retül system is accurate to 0.1mm, creating reliable objective data, which can be utilized by the fitter for the perfect biomechanical fit. Small adjustments can make a big difference in alleviating back, knee or neck pain, and those adjustments will improve a rider’s performance. The rider attends for a pre-fit interview to determine goals, riding history and injury history. We then conduct a physical assessment where we look at some functional movements and physical tests that help us later on in the fitting process. 8 LED’s are then stuck to various landmarks on the rider’s body for the Retul optical lens to interpret and turn into raw data. Changes are then made to your bike (if required) before further data capture is analysed to assess the significance and success of the changes. We often end up suggesting you try a different stem or saddle and occasionally different bars. Sometimes all that’s needed are saddle height and fore/aft adjustments. It really depends on how close you are already to that optimal fit. If you need a new saddle / stem / bars, we have some in stock for you to try and buy. Will I get a report or record of my bike fit? Yes! We produce a report for you after your bike fit. This includes details of your your verbal and physical assessments, your riding measurements. We also measure your bike digitally using the Retul Zin tool. This captures very accurately all the bike measurements you will need and these are added to the report.